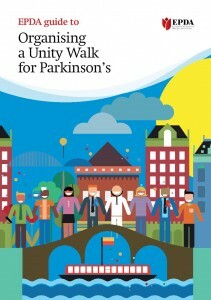 Developed by the European Parkinson’s Disease Association (EPDA), the following toolkits are a set of six free downloadable resources offering practical advice and guidance on a range of topics, from how to handle the media, to developing a successful advocacy campaign – and even how to organise your own Unity Walk. Read on for a brief summary of each toolkit and links to download. 1. Want to fundraise, but don’t know where to begin? Fundraising opportunities can be overwhelming for any organisation, whether you’re just starting out or a more experienced advocate. This guide to fundraising aims to make the fundraising process as straightforward as possible for your organisation. Divided into sections such as ‘Applying for a grant’ and ‘Developing a fundraising strategy’, this toolkit features advice on how to successfully fundraise for projects while keeping the running costs of your organisation in check. 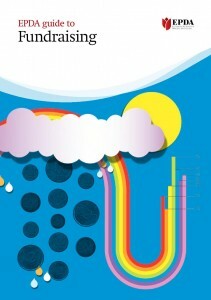 Download the ‘Guide to fundraising’ here. Planning a media campaign and dealing with the media can be a simple process if you are well prepared. Advice on the key stages of the media relations process, from targeting the right journalists, to engaging the right clinic experts, are set out in accessible sections. 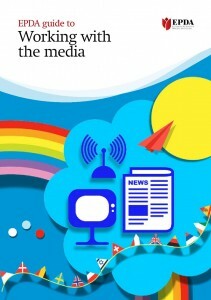 Download the ‘Guide to working with the media’ here. This toolkit gives top tips about best practice and explains how commercial support and sponsorship are important for developing positive working relationships within the treatment industry. 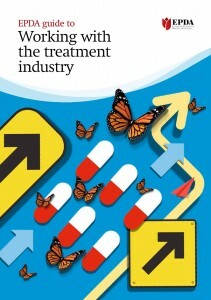 Download the ‘Guide to working alongside the treatment industry’ here. 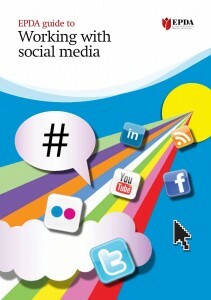 Download the ‘Guide to working with social media’ here. This advocacy toolkit is designed to help Parkinson’s organisations develop, plan, prepare and execute an advocacy campaign that could shape health agendas on a national scale. This guide is also available in Spanish. 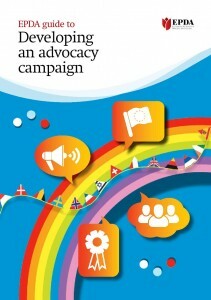 Download the English language ‘Guide to developing an advocacy campaign’ here. Organising an internationally recognised Unity Walk for the first time can seem daunting – particularly if you are part of a smaller organisation without any experience of planning and running major events. One step at a time, this guide offers comprehensive advice on how to organise your own sponsored walk and also includes all the practical resources needed – such as a budget sheet, post-event questionnaire and forward planner – to ensure that the event is successful. 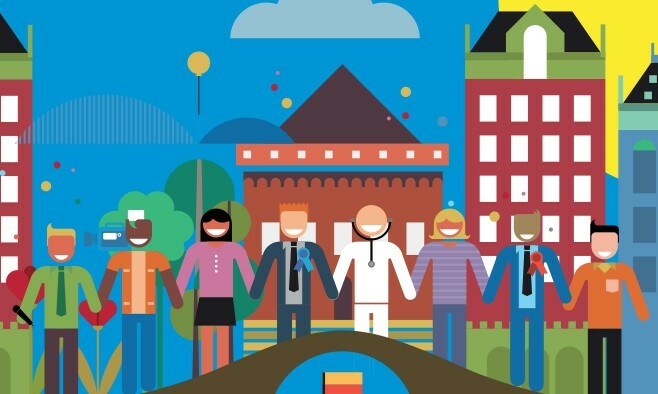 Download the ‘Guide to organising a Unity Walk here’ here.